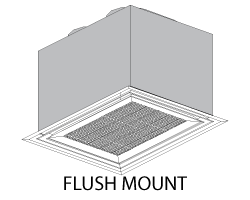 Concentrics - Curbs Plus, Inc.
Vertical and horizontal adjustable deflection grilles. Aluminum egg crate return grille. 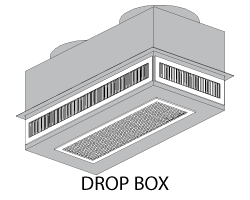 Designed for lay in ceiling installation.